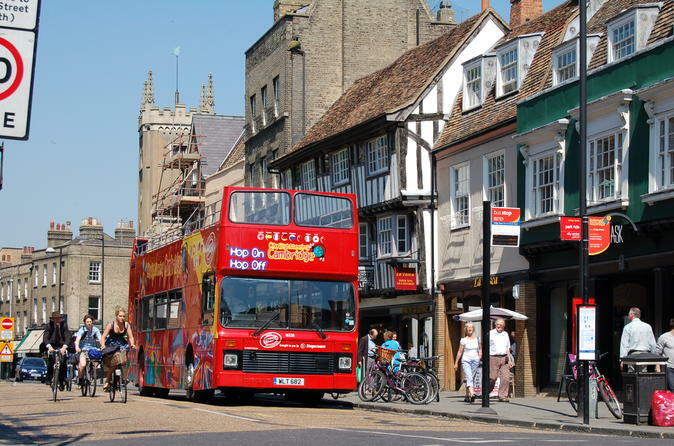 You can hop-on and off as many times as you like aboard your Cambridge open-top double-decker City Sightseeing bus. There are 16 stops and the entire route takes approximately 1 hour (not including walking tour). The bus departs every 15 - 30 minutes from each stop. Tickets are valid for 24 hours from first use. 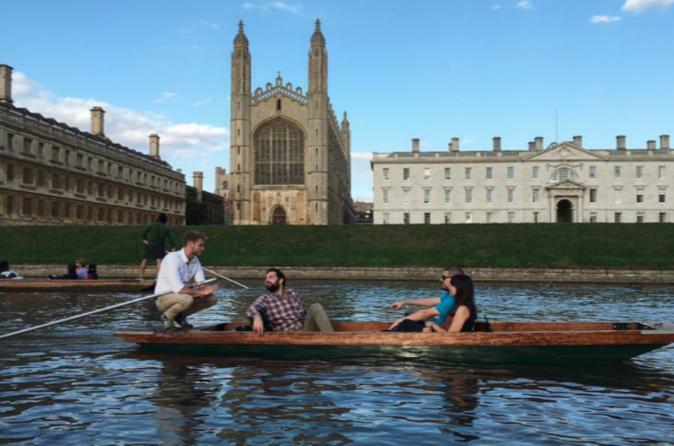 Enjoy a 45 minute shared punting tour of Cambridge, this is a must do when visiting the city. See the sublime architecture and pristine gardens of one of the most beautiful stretches of river in the United Kingdom. 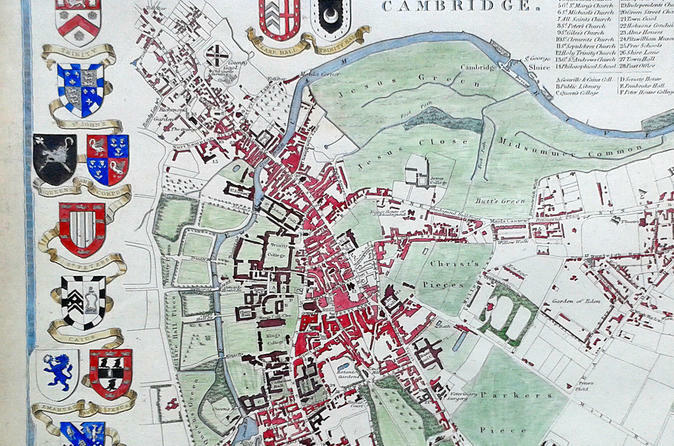 This combo ticket entitles you to a classic 90 minute walking tour of the city of Cambridge and a 45 minute punting tour along the River Cam. 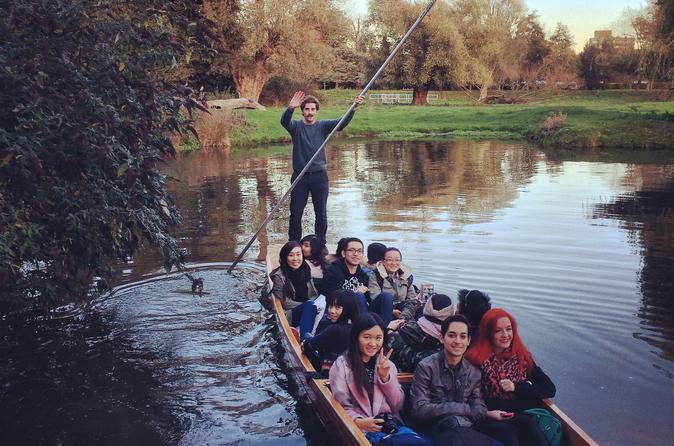 This private punting tour gives you the opportunity to see eight of the most famous Cambridge colleges from Darwin to Magdelene and nine bridges from the Mathematical Bridge to the Bridge of Sighs all while being punted by a professional local guide. Just relax and enjoy the experience! A Cambridge University graduate guide will take you on a 90-minute enthralling journey through time as we recount to you the colourful story of Cambridge and its famous university, while providing you with a wonderful insight into student life. 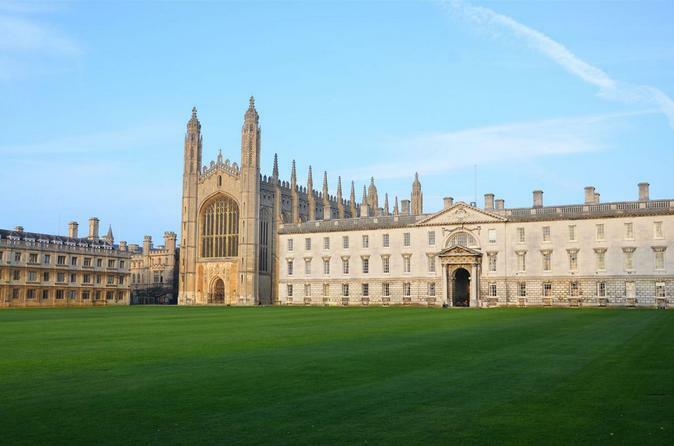 On this 45-minute shared punting tour in Cambridge you will see 8 of the most famous Cambridge colleges from Darwin to Magdelene and 9 bridges from the Mathematical Bridge to the Bridge of Sighs. 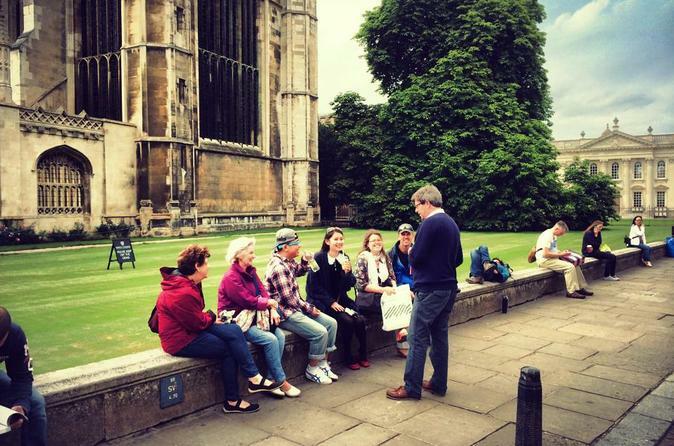 This private 2-hour walking tour is tailored to what you want to see, ensuring you make the most of your time in Cambridge.